Are you and your partner planning to get a divorce? If yes, make sure to go through the procedure very carefully as not doing so can generate extremely disappointing outcomes. While there are several things to take care of, child custody stands to be the most important among the lot. Now if you really wish your little one to stay with you after the separation, please do follow the tips mentioned below. A large number of individuals lose the case because they show reluctance to collaborate with their ex. Thus, remember that even if you do not like your spouse, he or she is a part of your child’s life and it is necessary to show in front of the court that you both are willing to work things out. According to a renowned child custody attorney, documenting every aspect associated with the case stands to be exceptionally necessary Describe all the efforts you put for seeing and spending time with the kids. Also record reviews from important witnesses such as teacher, doctor, or neighbor as that could benefit later. Until you have win the custody battle, behaving properly on social media platforms stands mandatory as even the slightest mistake can adversely impact your chances. Do not post anything questionable and avoid uploading pictures of you smoking cigarettes, drinking alcohol, clubbing, and partying. If you feel that your ex would try to present your life negatively, feel free to request for an in-home custody assessment. While this entire process might seem extremely intimidating, preparing well can surely keep you in advantage. Start with being completely honest to having a positive attitude, cooperating with the lawyers, and focusing on aspects that would be best for best for your child. The court would most certainly see if you are capable of making proper parenting choices or not. For example, make sure not to allow your child skip any meal, have a sleepover during school nights, take a sip of beer or wine, go on dates with seniors, etc. Set necessary boundaries and foster a positive but disciplined atmosphere. Winning the battle of child custody is extremely challenging and time-consuming. Well, you can certainly enhance your chances by keeping the seven essential tips specified above in mind. Apart from doing so, it is also necessary to hire proper attorneys. Even though there are varied options readily available, you must go for one, who has license, is highly proficient, adequate experience, and deemed credible by a larger segment of the population. Not seeking professional assistance would unnecessarily prolong the case and compel you, your partner, and your child to go through several hassles. Finally, yet importantly, according to the best divorce lawyer of Cape Town, no matter how tempted you feel, make sure not to share any details of the case with your kids. The entire thought of their parents getting separated are enough to stress them out so do not impose the burden of other adult problems on their shoulders. Adhering to the six tips specified above would most certainly increase the chances of you winning the child custody battle so do keep them in mind. 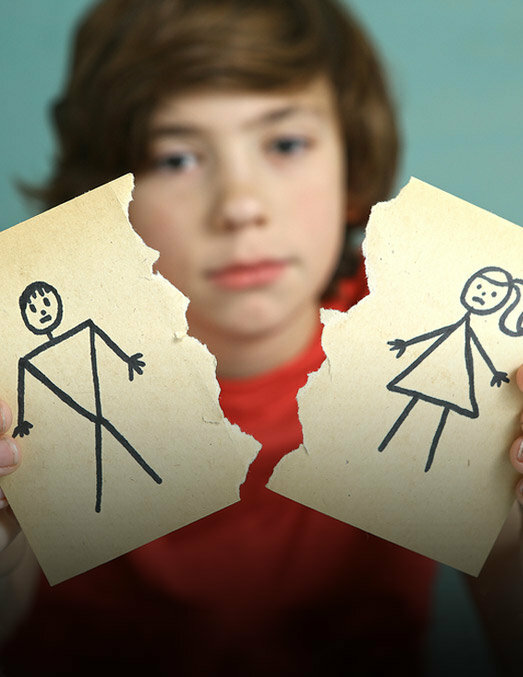 In case you and your partner is getting divorced, you might be wondering as to with whom your kid would stay after the separation. Well, instead of feeling helpless, you can actually increase your chances of winning the custody battle by keeping certain tips in mind. For more information, do check out the write-up given below. Description- When getting a divorce, child custody is one of the most significant aspects that individuals must pay attention to. However, winning the case would only be possible if they hire a proficient and experienced attorney along with keeping certain dos and don’ts in mind.